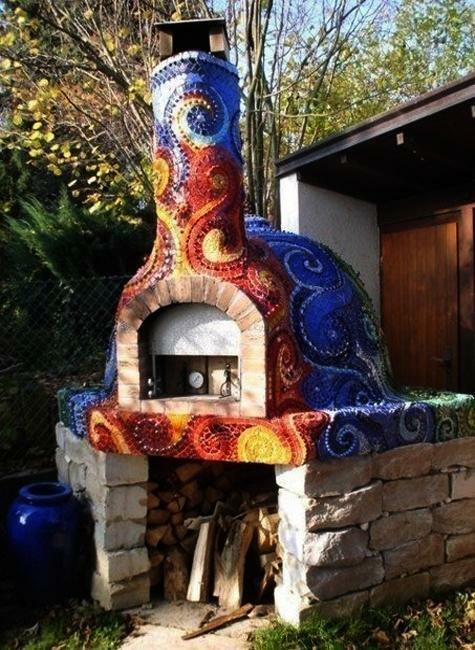 There are exciting latest trends in modern fireplaces that bring fantastic features into modern homes. 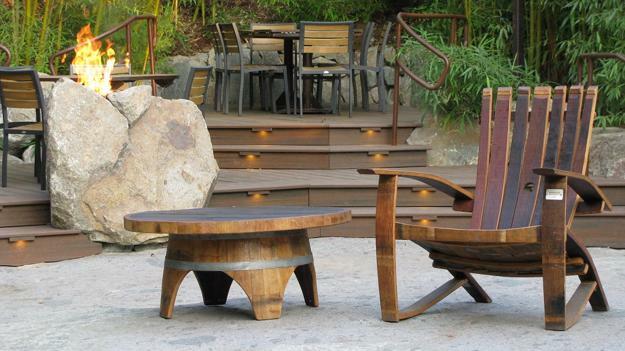 Lushome presents a collection of spectacular outdoor seating areas with stunning fireplaces, which warm up yard landscaping and help create welcoming and beautiful backyard designs. 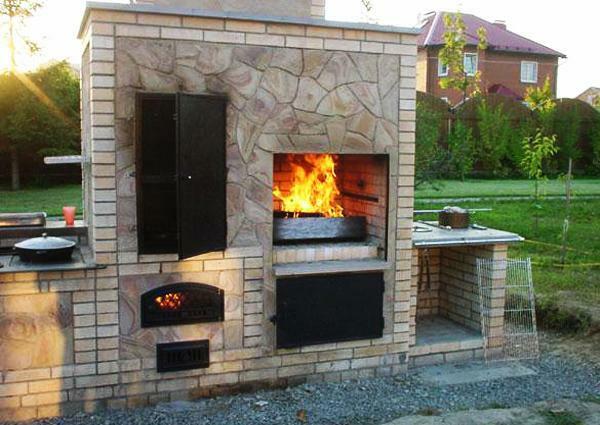 Also here are tips for selecting the best fireplace design for your outdoor living space. 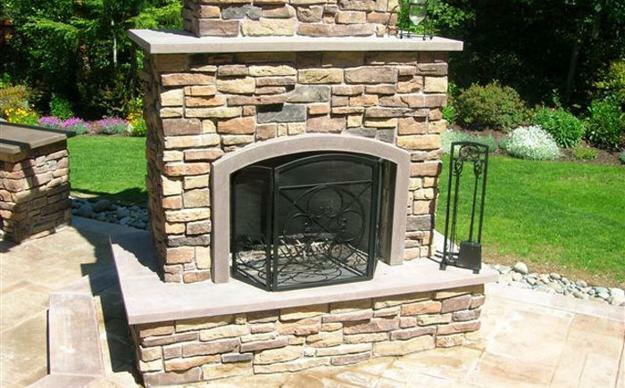 Fireplaces on observation decks and patios, two side fireplace design ideas, interesting shapes and attractive fireplace building materials allow to design unique features for yard landscaping and add striking centerpieces to backyard designs while staging homes in elegant and comfortable style. 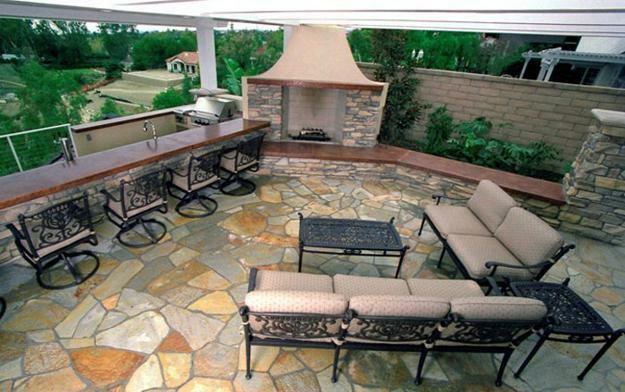 Outdoor seating areas on patios, terraces and decks with attractive fireplace design become more inviting and impressive. 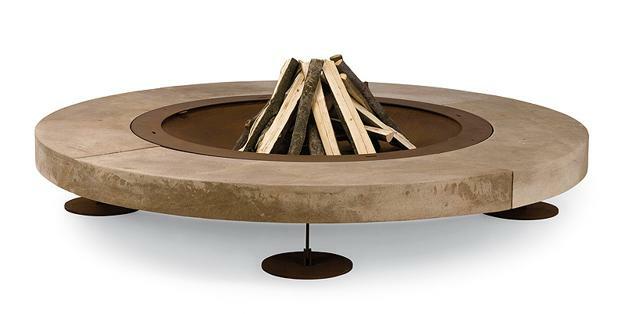 Modern fireplaces are stylish and amazing features, offering gorgeous focal points for outdoor home decorating. 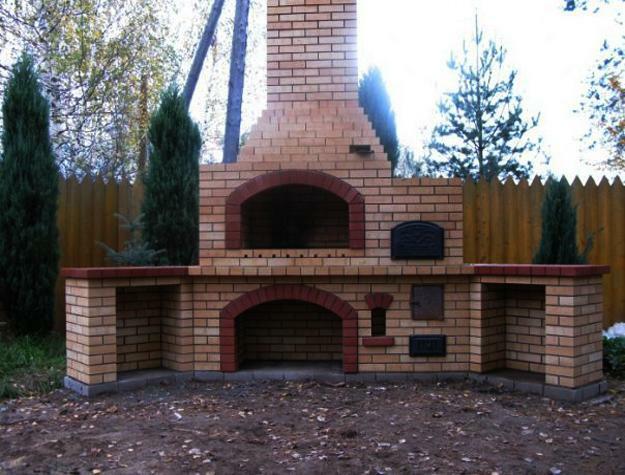 Even small and simple fireplace design ideas dramatically transform yard landscaping and backyard designs. 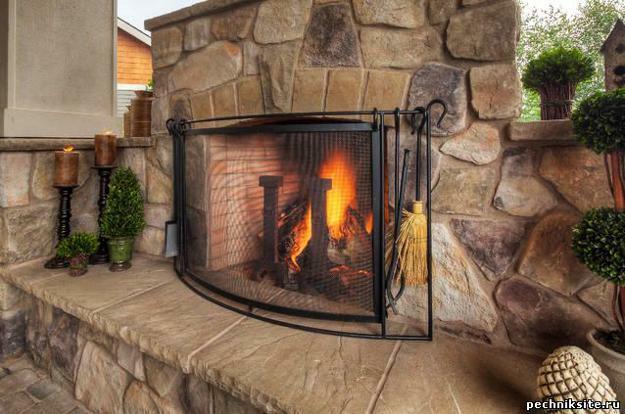 Traditional built with stone fireplaces are elegant and spectacular centerpieces, staging homes with classy chic and ultimate comfort. 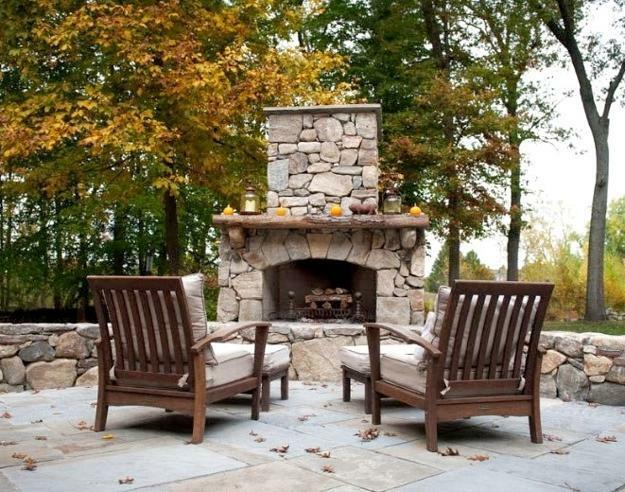 Stone fireplace design increases home values and make outdoor seating areas look expensive and exclusive. 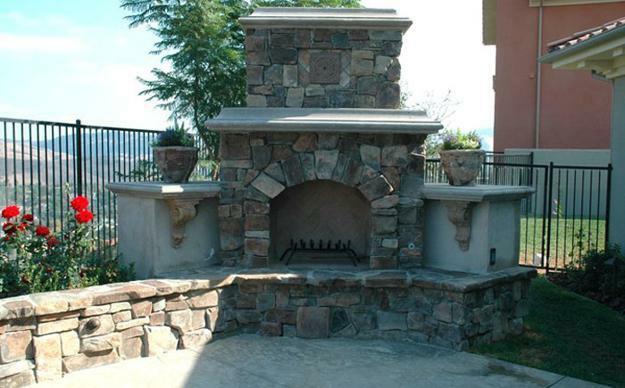 Ready to install, beautiful and modern fireplaces are easy to add to your yard landscaping and create a fabulous outdoor seating area. 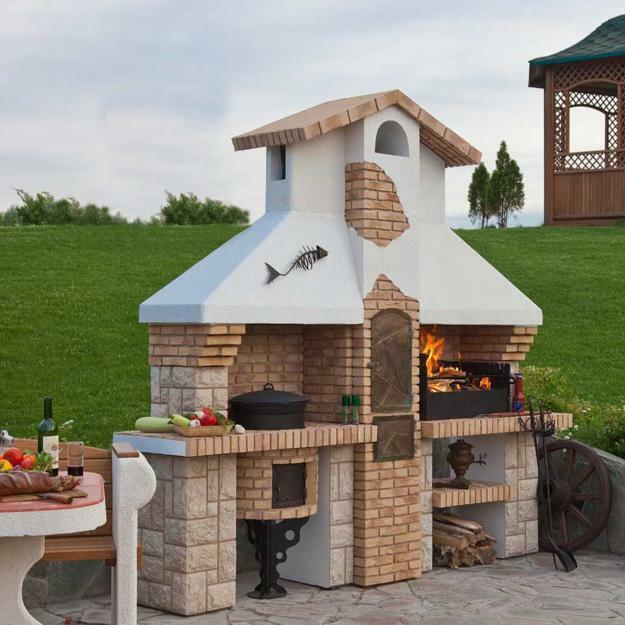 There are many various styles and types of manufactured, quick to install and assemble outdoor fireplaces to choose and find the best fireplace design for every home. 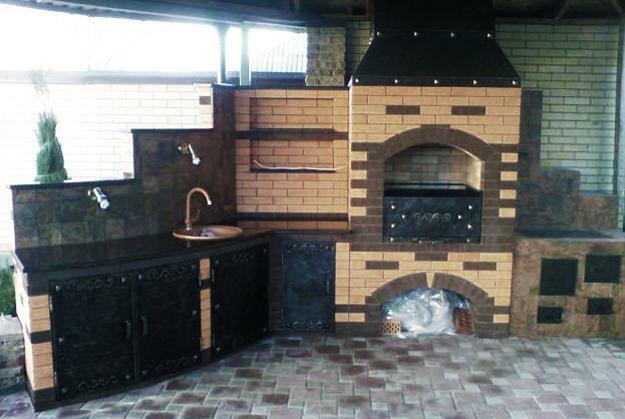 There are fireplaces with structures made from cast iron, aluminum, steel or copper. 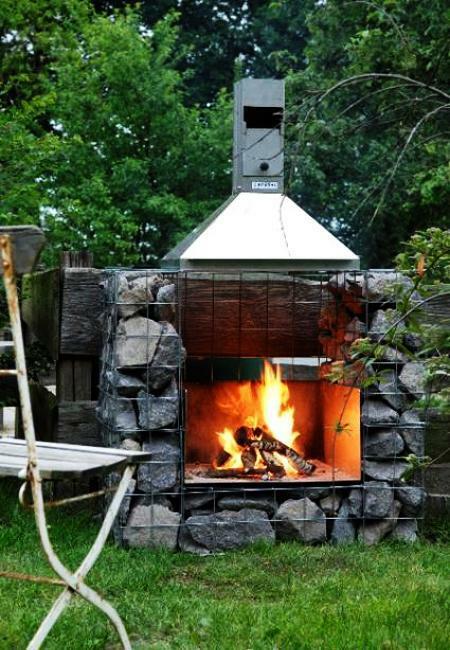 These pits and fireplaces are manufactured to burn natural gas, propane and wood. 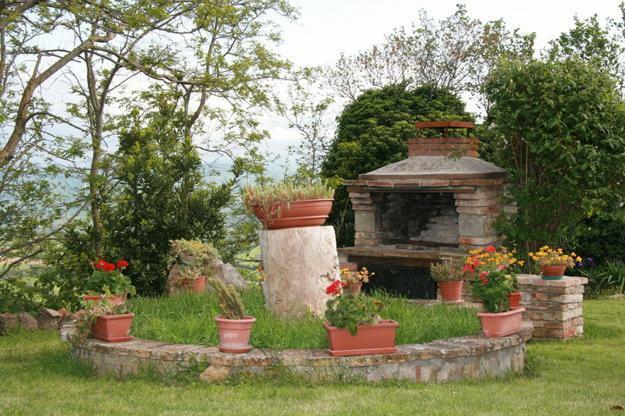 Traditional clay fire pits and chimneas date back to the ancient times when they were used as ovens to bake bread and to make fires. 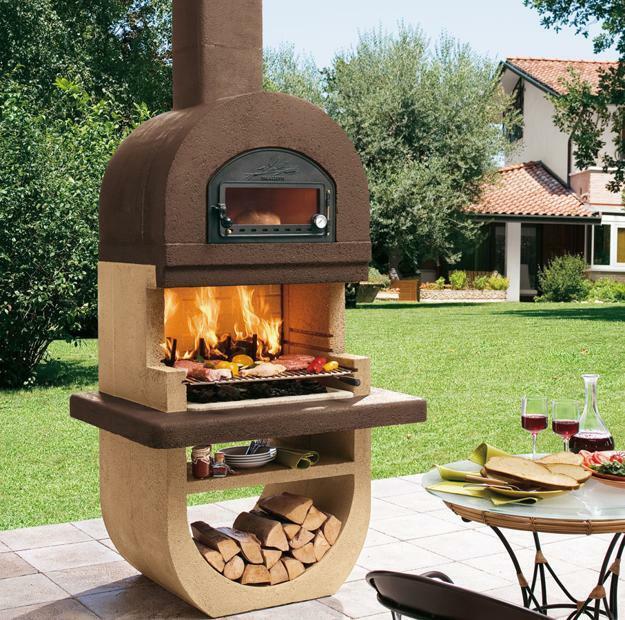 Modern fireplaces inspired by ancient designs are very attractive, unique and functional, adding character to outdoor seating areas and bringing a country home feel into yard landscaping. 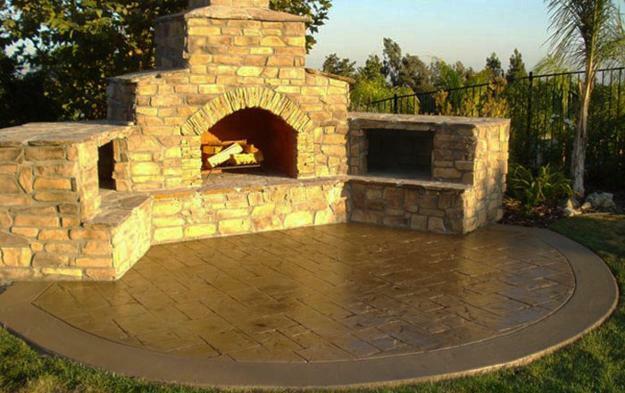 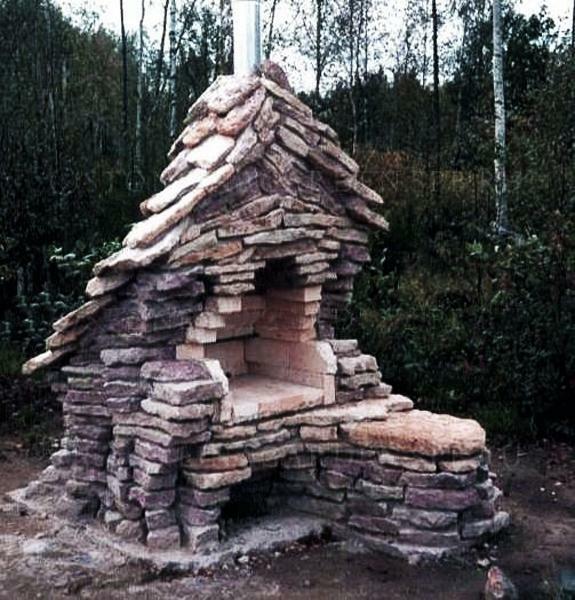 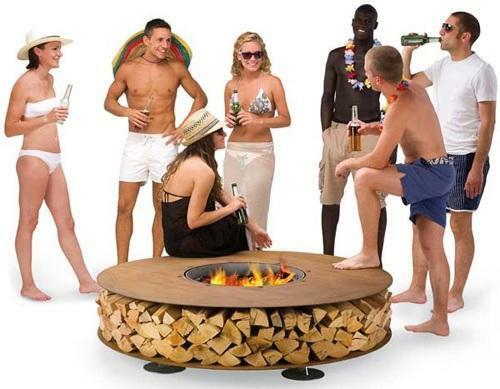 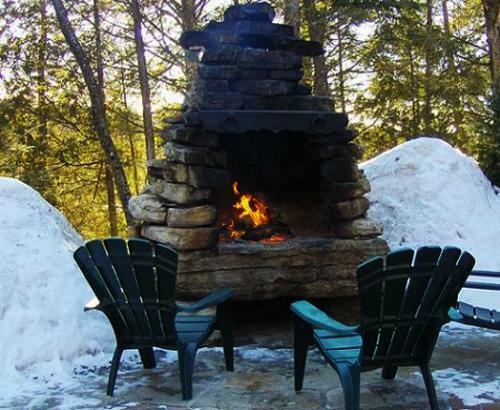 DIY built with stones fire pits and pizza ovens are the most popular backyard designs. 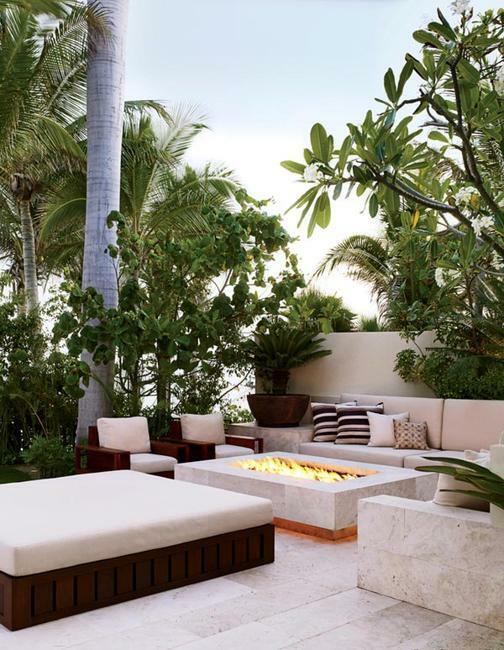 These open patio fireplaces look beautiful with comfortable furniture and modern decor of outdoor seating areas. 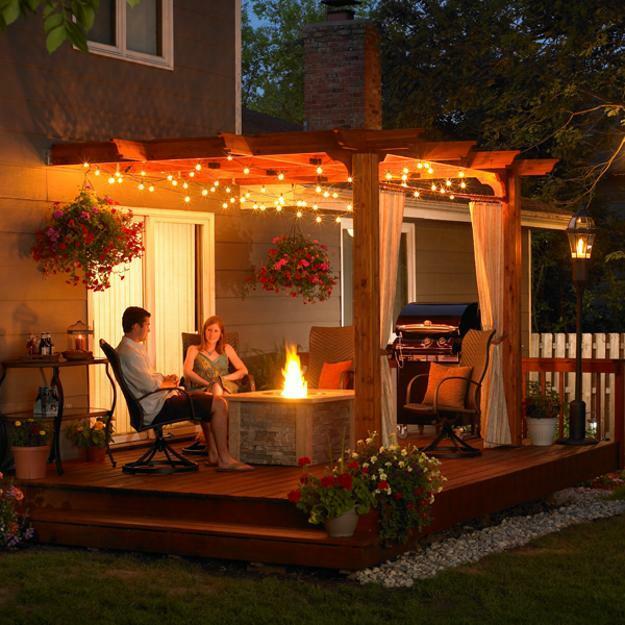 Contemporary grills, charcoal and gas fire pits and patio heaters are wonderful options for outdoor home decorating that improves the functionality and appeal of outdoor seating areas while staging homes in attractive style.